Amsterdam-based travel startup Polarsteps today announced that it has broken through the 1 million user mark and raised €3 million (USD $3.5 million) in funding. The Series A round, which was led by INKEF Capital, brings Polarsteps’ total funding to date to €4.6 million (USD 5.25 million). The new funds will be mainly invested in product development and expanding the team. Founded in 2015, Polarsteps is used by travelers in over 180 countries to track their trips and share them in real time with their closest friends and family. Travelers also use the platform to explore inspiring trips of others, which include endeavors such as "Around the world in an ambulance", "Nepal on a Royal Enfield", and "Exploring Iceland by bicycle". Polarsteps makes money by letting users buy Travel Books: instant photo albums of trips that can be ordered at the push of a button. 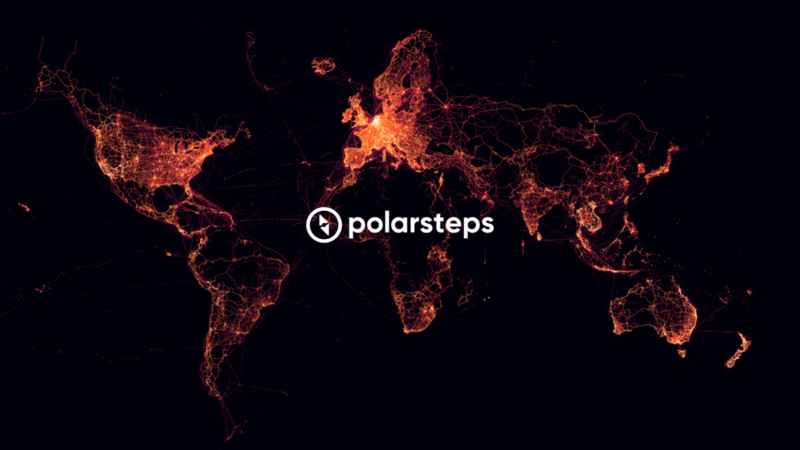 Polarsteps’ one million registered users have collectively traveled over 52 million days on the app, which is shown on a heat map that the company published today. The map exposes the most popular travel routes across the globe. According to Polarsteps co-founder and CEO Koen Droste, the future of the platform will be about much more than just tracking and remembering trips: "Being avid travelers ourselves, we founded Polarsteps because we want to inspire and connect people through travel. We believe that the best way to do that is by creating a place where the entire travel experience is combined within one platform. From the very first inspiration on where to go, to remembering your trip years after it has ended. That’s why we’ve been working behind the scenes on our next big challenge: to re-invent the way in which travelers plan their trips. In the coming year we will roll out a whole new way for travelers to plan their next journey. Polarsteps will become the place to go to for planning, tracking and remembering all your trips." The Amsterdam-based company currently has 10 employees and plans to rapidly expand its team. For high-resolution photos and app imagery, please see our Media Kit. Polarsteps, the travel tracking platform, announced today that it has raised a new €900,000 in seed funding from some of the Netherlands' most successful internet entrepreneurs. 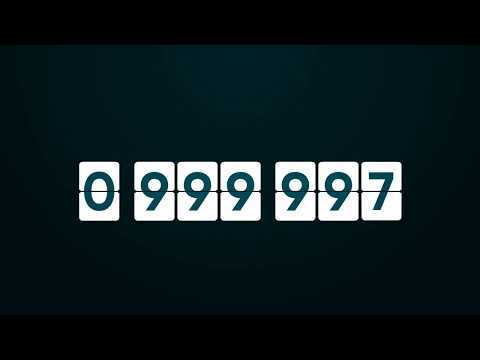 In just two years' time, the startup has rapidly gained traction amongst travelers. The new funding round is used to hire engineers and further develop its product. Polarsteps - the popular travel tracking app for iPhone - has now released its Android version. The app lets travelers automatically track their route and places they've visited while they are travelling. Trips are shown on a realtime map that can be shared with friends and family, so they can follow along with the globetrotting of their loved ones like they’re in the back seat. Polarsteps for Android can be downloaded as of today in the Play Store. Polarsteps, an upcoming automatic travel tracking app, announced today that it has raised €500,000 in seed funding from Silver Point Ventures and TMG. The Amsterdam based startup has a successfully growing iPhone app and plans to use the funds to further develop its product and launch an Android app.